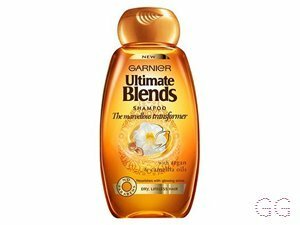 How many stars do you give Ultimate Blends The Sleek Restorer Shampoo by Garnier? 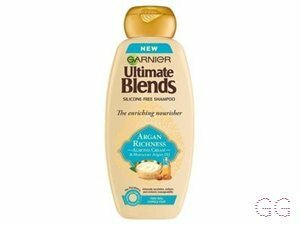 Garnier Ultimate Blends The Sleek Restorer Shampoo is available to buy at Fragrance Direct. 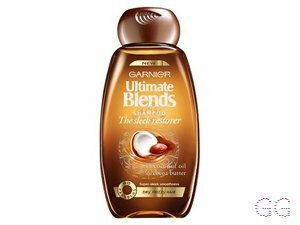 Our sumptuous Garnier Ultimate Blends Sleek Restorer Shampoo, with Coconut Oil Cocoa Butter creates a beautiful lather to leave dry, frizzy hair feeling clean and soft. I first tried this on holiday in Portugal some years ago, we didn’t have it in the uk at that point. I was so happy when we starting selling it as I really love the smell of this product and my hair feels really hydrated after. Lickle-Boo, Amestarz and BhavyaM and 1 others like this. I am in my mid 20's with normal, fair tone skin and unknown eyes. My hair is unknown, unknown with unknown texture. Amestarz and Cmorton23 like this. 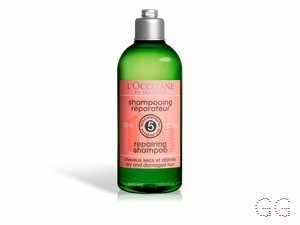 I have loved this shampoo for a while, as it cleans my hair thoroughly, without irritating my sensitive scalp. i love the scent, which surprised me because I'm not normally keen on coconut scents. I can't say that it did much to make my hair more sleek, but it definitely hydrates my hair and keeps it looking nice and fresh and soft. I would only buy this again for the scent. I wouldn't say my hair looked anymore 'sleek' than usual and it definitely didn't do much for my frizz. I am in my late teens/early 20's with acne/problem, light tone skin and blue eyes. My hair is blonde, combination with normal texture. 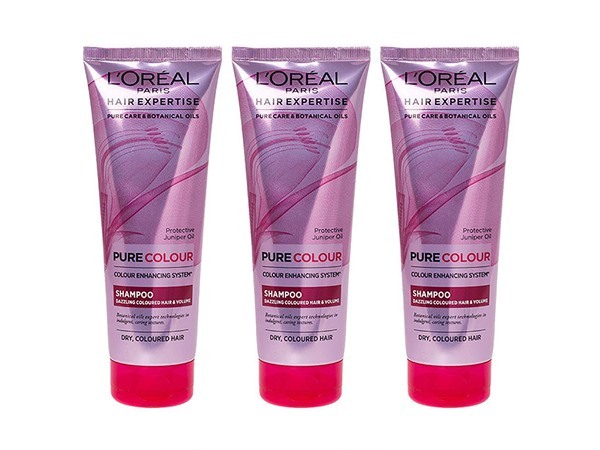 This shampoo has a great scent but doesn't really do a good job on the hair, it caused my hair to frizz and didn't give my hair a soft finish, I think this is due to the high Sulfates.  I am in my late 20's/early 30's with acne/problem, medium tone skin and brown eyes. My hair is black, combination with normal texture. For a low cost shampoo, it didn't disappoint. Left my hair shiny and softer than ever! I have thick dry hair and within one wash my prayers were answered! Love it! I am in my late 20's/early 30's with combination, tanned tone skin and brown eyes. My hair is blonde, dry with coarse texture. This product is simply amazing and it leaves your hair soft to the touch. The smell is amazing and I could not live without this. I am in my late teens/early 20's with combination, tanned tone skin and brown eyes. My hair is dark brown, combination with coarse texture. 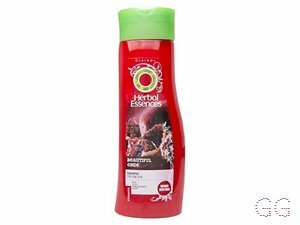 I use this shampoo as a once in a while wash to make a change to using my everyday other shampoo. As this shampoo gives an extra boost to my hair by giving it extra shine, a soft sleek touch and a wonderful fragrance. I would definitely recommend this shampoo to anyone just looking for softer sleeker looking hair! I am in my late teens with sensitive, tanned tone skin and blue eyes. My hair is light brown, normal with fine texture. by far the best shampoo and conditioners I have ever used. make your hair feel so light and soft and repaired where others may make it feel straw like. definitely worth your money!! I am in my late teens/early 20's with dry, fair tone skin and blue eyes. My hair is dark brown, normal with normal texture. This is my holy grail shampoo, I don't use anything else! 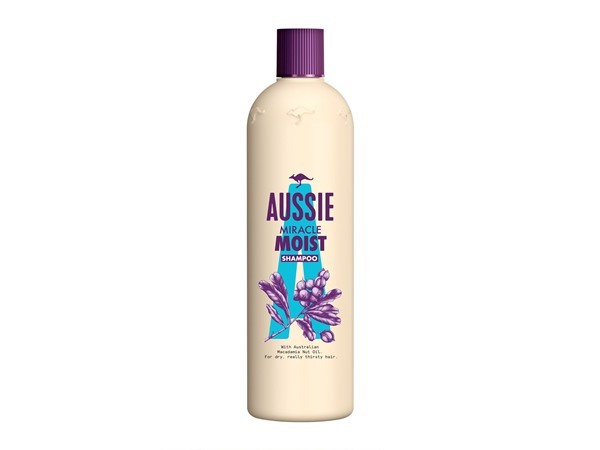 I have naturally frizzy hair and this makes my hair so much more manageable, soft and smooth! It also smells incredible! It's amazing and I 100% recommend! I am in my late teens/early 20's with combination, fair tone skin and blue eyes. My hair is medium brown, dry with normal texture. I am in my late teens/early 20's with combination, light tone skin and hazel eyes. My hair is medium brown, oily with normal texture. An amazing shampoo would definitely buy againgives amazing volume on the first time !! I am in my late teens/early 20's with normal, light tone skin and green eyes. My hair is light brown, normal with normal texture. 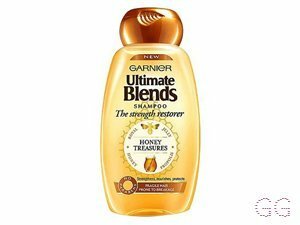 This is by far my favourite shampoo EVER - when I use it, it feels like my hair is being reborn and the shine is restored after I have dried it. My hair feels super silky and soft afterwards and I'd suggest letting hair dry naturally with this product as it encourages silky waves. 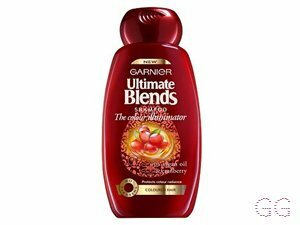 I sometimes use the Ultimate Blends hair oil on the bottom section of the hair and it gives the same effect. This shampoo is one of the best shampoos I have used! It smells like heaven and leaves the hair feeling light and very healthy. When applying it has a nice feel/texture. I am in my late teens with dry, light tone skin and brown eyes. My hair is medium brown, normal with normal texture. I would defiantly buy this shampoo again!, however i havn't used the conditioner. This is an OK shampoo although I think it's overrated. I am in my late teens/early 20's with acne/problem, olive tone skin and brown eyes. My hair is black, combination with normal texture. This and the conditioner is perfect for my dry dull split end infested hair haha. It makes my hair smell lovely and feel sleek as it says! Even my boyfriend uses this and he noticed a difference in soft and smoothness. I am in my late teens/early 20's with dry, fair tone skin and green eyes. My hair is medium brown, combination with normal texture.